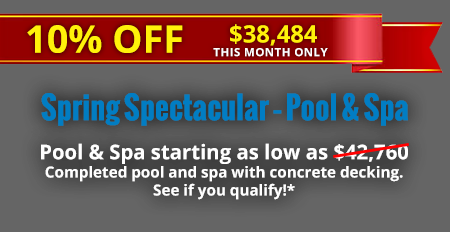 Since 1999 Venture Custom Pools has been one of the top 5 swimming pool builders in North Texas. Build your dream backyard oasis, request a free quote today! Family owned and operated with over 60 years experience. 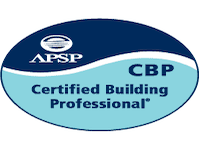 Building Dallas-Plano-Fort Worth area. Covering from Waxahachie in the south to Sherman in the north and Weatherford in the west to Terrell in the east. In addition to a Lifetime Structural Pool Warranty, Venture Custom Pools surcharges the structure to increase the pool strength and integrity. Venture Custom Pools has partnered with national and regional material suppliers, equipment manufactures and vendors to provide superior warranties on pool equipment, pavers, pools and outdoor structures. The swimming pool industry has made significant advancements in energy efficiency and control system and Venture Custom Pools utilizes the smart phone interface control systems, variable speed pumps, state-of-the-art sanitation systems and patented filtration systems. Venture Custom Pools is a family owned and operated business. 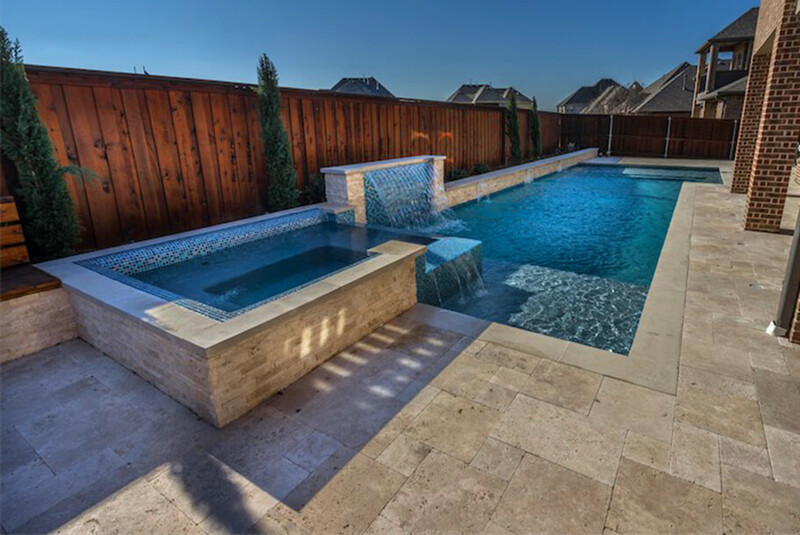 As a third-generation pool builder with more than 60 years of experience crafting amazing backyard retreats, Venture Custom Pools has been the North Texas pool builder of choice for thousands of families. The families who have chosen to trust Venture Custom Pools have experienced quality craftsmanship and the distinction of a truly custom swimming pool. We are one of the only custom pool builders in the Dallas area that owns our own building. We take pride in our strong financials and reputable brand, but most of all, that we are operating at a 97% customer satisfaction rate. We love Texas, and know the Dallas area like the back of our hands. We are dedicated to improving the quality of life for our neighbors and the local community. We are here to stay! Investing in a custom swimming pool or backyard retreat is not only an important financial decision, but a lifestyle decision. The staff at Venture Custom Pools take everything into consideration when we meet with you and your family to truly make your experience unique and customized to your backyard. 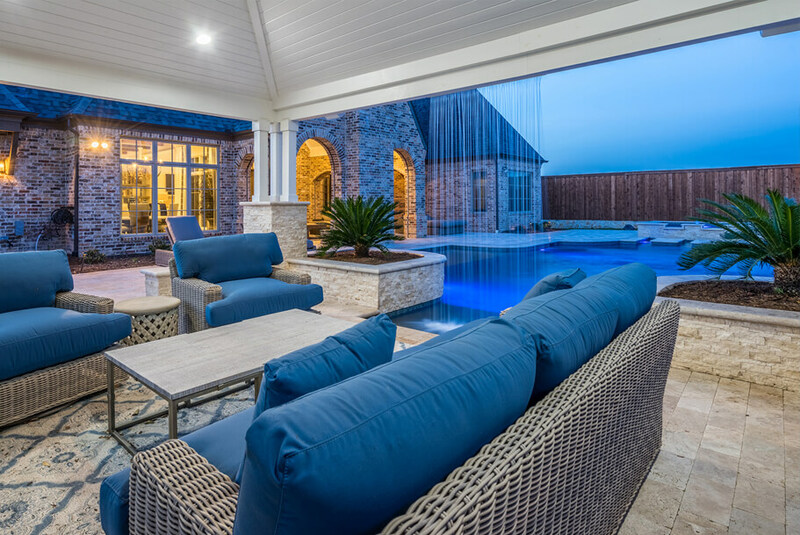 If you are considering transforming your backyard into an everyday retreat, with solid financial and quality of life returns, then we are the Dallas area pool contractor for you. Call us today and we’ll show you why we are considered to be one of the best custom pool builders in the Dallas Metroplex and all of North Texas. Schedule a free, no-obligation consultation by calling 972-377-9002 or 817-740-9937, and you will experience first hand our dedicated and reliable service. EXCLUSIVE AND TRUSTED POOL BUILDER FOR MEGATEL HOMES, GRAND HOMES, CRESENT HOMES AND MANY OTHERS. 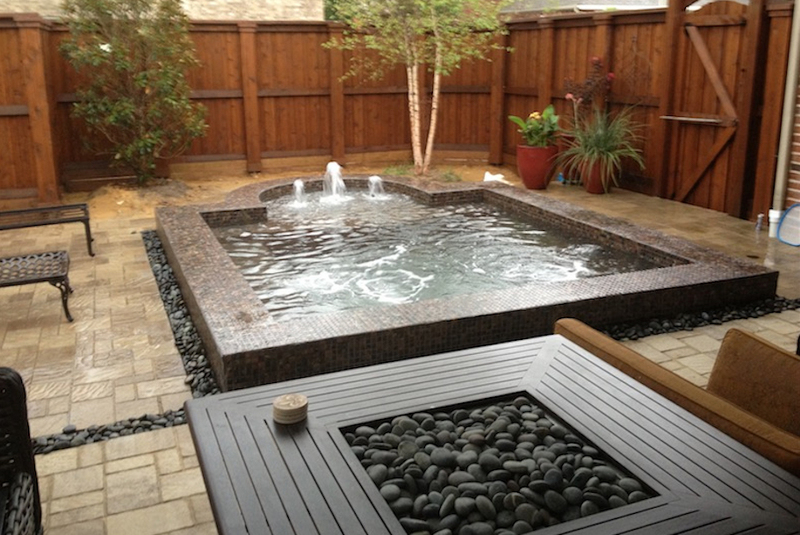 Venture Custom Pools has long-standing partnerships with some of the DFW’s best home builders.